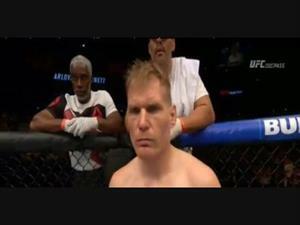 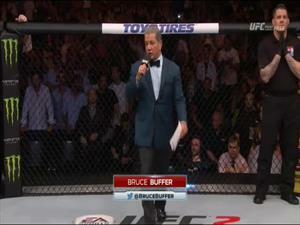 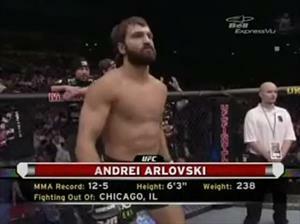 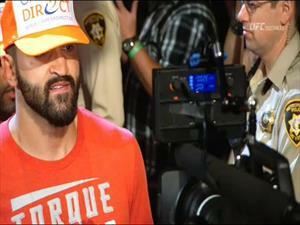 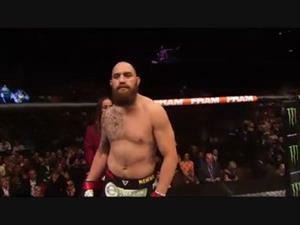 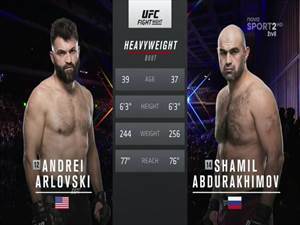 Andrei Arlovski "I want to earn my way back into the UFC"
For more log onto http://www.fighthubtv.com Like us:http://on.fb.me/xWRC1f follow us:http://bit.ly/wACkIv videos uploaded daily! 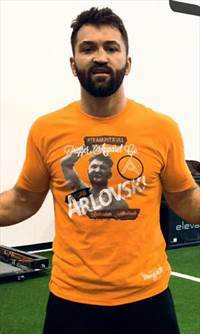 Subscribe: http://goo.gl/vnzIb Andrei Arlovski says that he doesnt want any favors and wants to earn his way back into the UFC despite being heavyweight champion on multiple occasions. 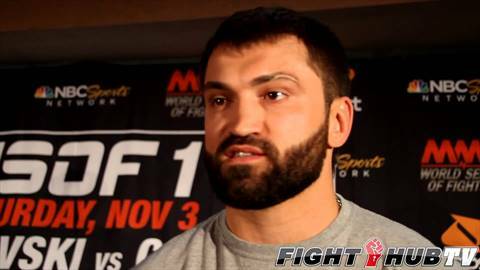 Arlovski talks about his controversial result with Tim Sylvia at One FC and world series of fighting.